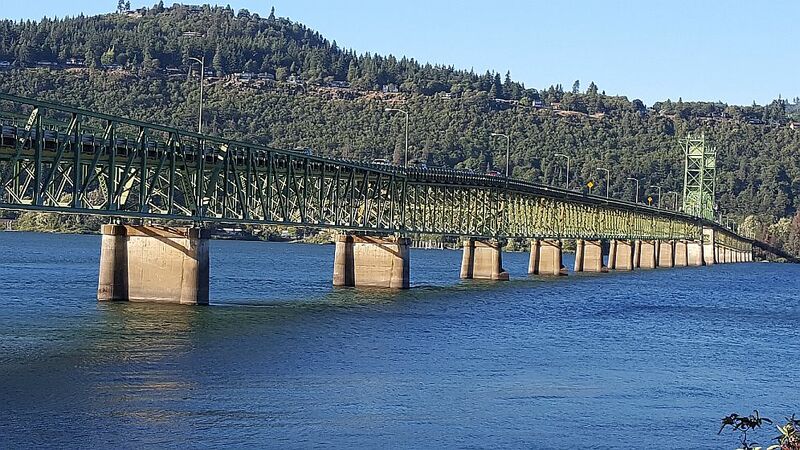 The Hood River Bridge will be closed to vehicle traffic beginning at 9:30pm on April 9, 2019. The closure will last until 5am on April 10, 2019. The closure will occur again on April 10, 2019, beginning at 9:30pm , again lasting until 5am the next morning. The closure to all traffic is part of replacing the lift span motors. Motorists will need to seek alternative routes during the closures. Alternative crossings exist at Bridge of the Gods in Cascade Locks or The Dalles Bridge in The Dalles. The alternative crossings are approximately 20 miles east (The Dalles) or west (Cascade Locks). Please plan accordingly. For more information, you may call the Port of Hood River at (541) 386-1645 or email porthr@gorge.net.